It has been proven by so many studies that a good night’s sleep is essential for good health. The right nutrition, daily exercise and at least six to eight hours of uninterrupted sleep can be the catalyst of a great life. Can you imagine a fantastic night’s sleep in bedding that rejuvenates cells in your body, improves your thought process, your mood and decreases your stress? If that sounds like something you’d like, you should be taking it one step further by also helping the environment and purchasing eco-friendly bed sheets. This type of unbelievable bedding is made with natural fibers and is creating quite the buzz all over. Organic Cotton Bedding: This bedding tends to be soft but has a very short lifespan. The fabric tends to get thin and breakdown after many washes. Bamboo Bedding: Extremely soft bedding that relies on no pesticides or chemicals to grow and is extremely durable. They will not tear or rip unless they are abused. Bamboo sheets actually get softer after more use and washes which is nice because they will last a long time. Organic Hemp: Organic hemp is an eco-friendly bedding option which is lightweight but not very comfortable. This bedding is often used for animal (horses). 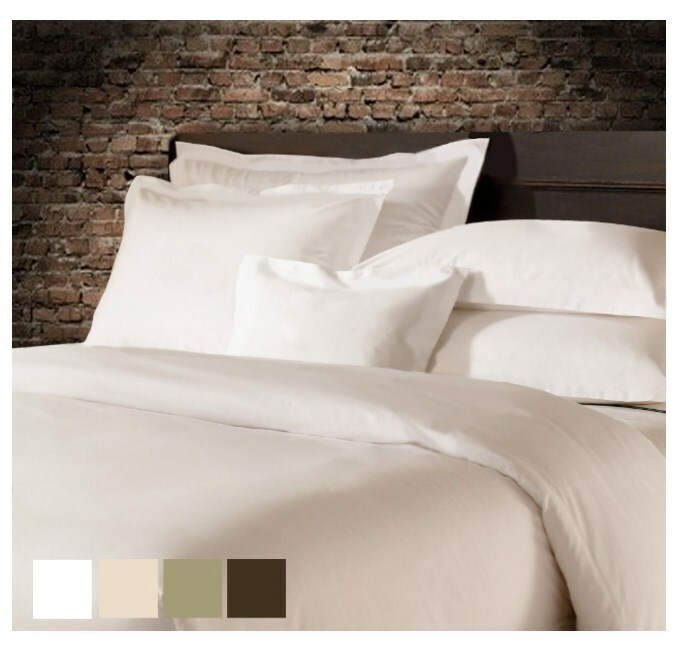 Bamboo Sheets possess all of the qualities a consumer should be looking for in a sheet set. They are extremely soft, they are good for the environment, they prevent night sweats, they are affordable (prices start at $165.00 for a 4-piece set) and they get softer as they get older. Eco-friendly bedding is available all over the internet but consumers must be diligent when purchasing the best bedding online. Make sure you are purchasing from a reputable supplier with great reviews and a good return policy.